Nani has a gift for entering others’ cultures in a respectful and sensitive way. That gift, combined with her strong curiosity and sense of adventure, has led to a unique trajectory from her childhood in Indonesia to her current job as a project manager at LinkedIn. In Part 6 Nani explains how poetry led her to anthropology. Nani: Through Kyger’s influence I started reading Snyder, who’s a big advocate for anthropology. His work taught me the importance of knowing where people came from, how they live, and why different groups of people live in such different ways. It felt like foundational knowledge to me. That summer at Naropa I also took a class with Joanne’s friend Peter Warshall. His class also had an anthropological perspective. He took us to a sewage treatment plant to understand how we use water and deal with our waste. He wanted us to think about how our society has evolved to the point it’s at now. Sarah: Were those experiences what gave you the idea of formally studying anthropology? Nani: Yes. After a year and a half working full-time at the Learning Assistance Center, I spent a semester at San Diego State, taking prerequisites with the intention of applying to their master’s program in anthropology. But I quickly realized San Diego was not San Francisco. In retrospect I realized I went to San Diego to get away from a relationship that I was trying to end. After six months I returned to San Francisco and started my master’s at SF State. Grad school was intense. For my thesis work I was drawn to one of the most controversial subjects in anthropology (at least at the time): the repatriation of Native American human remains and cultural artifacts. That exposed me to the ugly side of academic life. I was so surprised that individuals with PhDs could be so wedded to their own view that they would get downright hostile toward each other. The fight was primarily between archaeologists and physical anthropologists on the one side, and cultural anthropologists on the other. 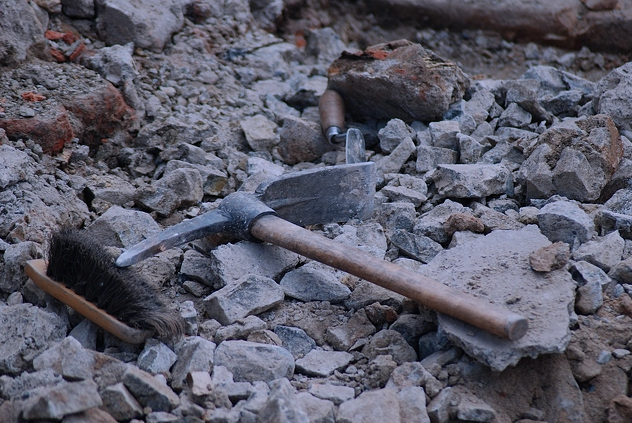 Archaeologists and physical anthropologists study the past by examining human remains and cultural artifacts, while cultural anthropologists study the present by working closely with present-living peoples, such as Native Americans. Because of their beliefs, many (though not all) Native Americans oppose the study of their ancestors’ human remains and cultural artifacts. One of the primary issues in the battle was that the two groups adopted polarized stances even though actually, even within each group, there was a range of perspectives and opinions. Sarah: How did you cope with the situation? Nani: I tried to be diplomatic. Even now I still see both perspectives—although I lean toward cultural anthropology, because if you look at the history of physical anthropology, it’s pretty ugly. The physical anthropologists at U.C. 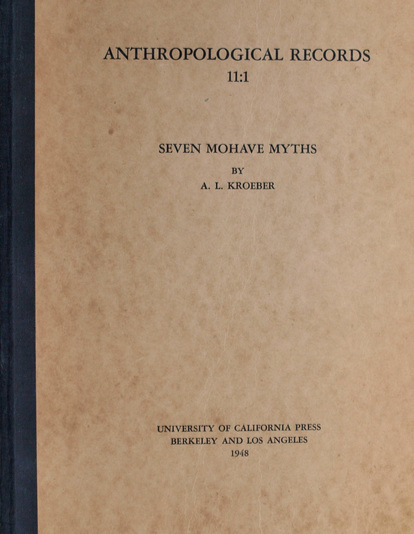 Berkeley, including the renowned Alfred Kroeber, took some deeply problematic stances, from saying that the brains of Anglo Saxons were more powerful than those of other ethnicities, to removing Native American artifacts without permission. They excavated something like 2,000 remains of individuals—that’s still in contention to this day. I learned so much about the history of various Native American cultures. I hadn’t even known that Native Americans were the original inhabitants of North America. I’m embarrassed to say that, but it’s the truth. That narrative was never presented in Indonesia, given the suppression of critical thinking I described earlier. The Indonesian government didn’t want indigenous Indonesians to be aware of struggles by indigenous populations in other parts of the world. Ultimately three factors led me to decide to not pursue a doctorate degree. First of all, I didn’t like the politics of the academic world—though I later learned that every field has politics—I just needed to learn the skills to cope with it. Also, as someone who is not Native American, I felt a little out of place speaking about Native American rights and traditions. And finally, I saw the pressure to be a good academic, strive for tenure—for example by writing papers for publication in peer-reviewed journals.